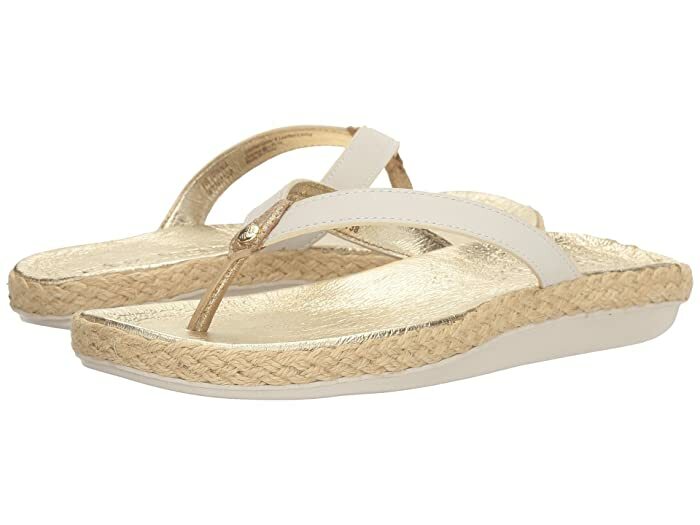 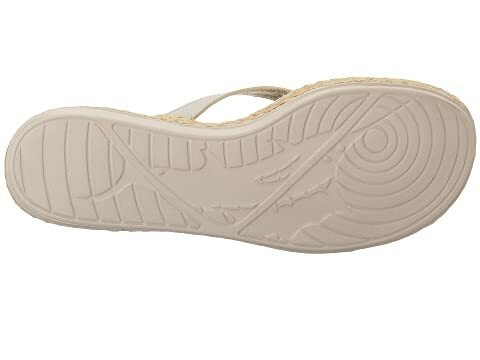 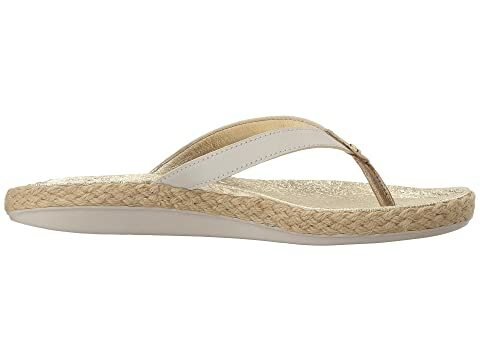 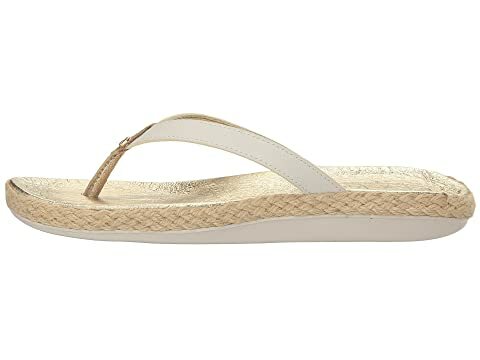 Hit the sand and watch the surf with the cute and comfy Relaxology™ Flip Flop by Tommy Bahama®. 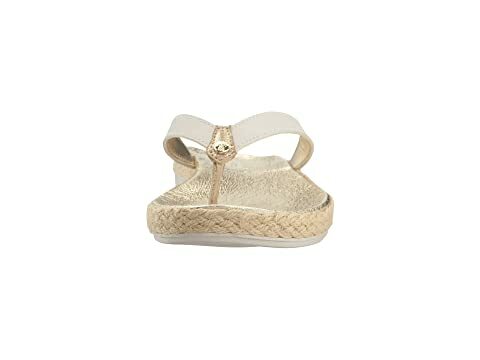 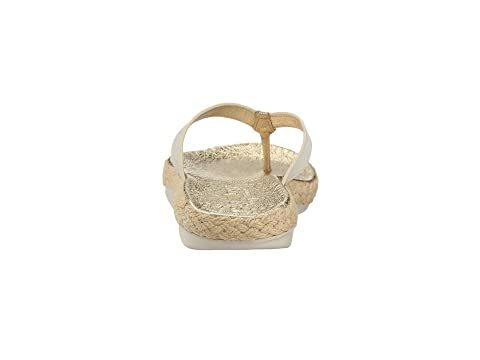 Slip-on thong sandal with a pineapple medallion accent at vamp for added flair. 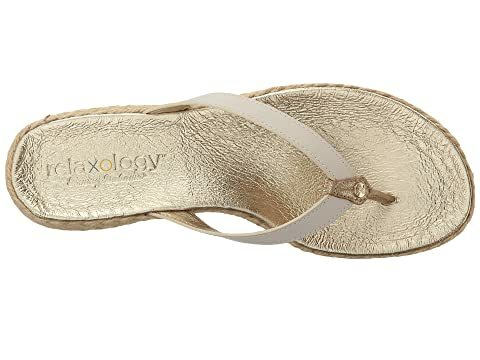 Cushioned metallic leather-lined footbed adds comfort.